Kanye West's mental health has been the subject of much conversation in recent years. Rumors regarding his this began circulating after West was hospitalized in 2016 for a "psychiatric emergency," and they increased mightily after the rapper confirmed he was diagnosed with bipolar disorder last year, even announcing it on the cover of his album, Ye. It's been a challenge for Kanye, even if he likes to call his disorder a "superpower." 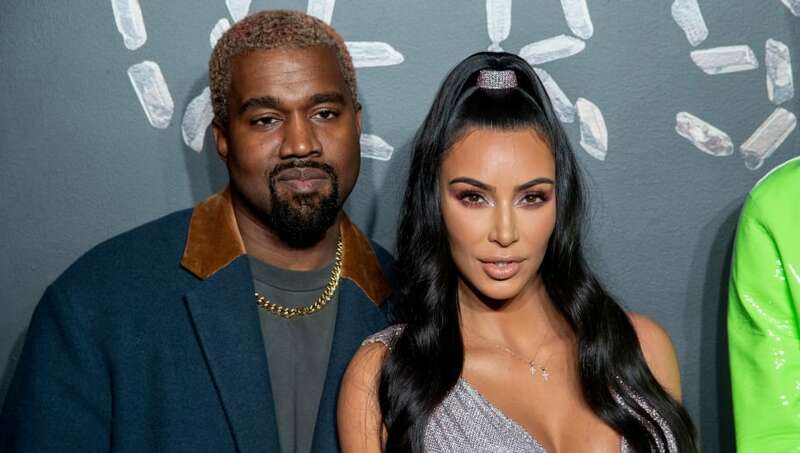 However, Kim Kardashian recently revealed that Kanye is in a "pretty good place" at the moment with his mental health. After telling the world he was bipolar, West dialed back, claiming he was misdiagnosed and was simply suffering from sleep deprivation. However, Kardashian says the rapper has accepted the fact that he has the disorder now, but still rejects taking any pharmaceuticals. Kanye's mental health problems dovetailed with the peak of his vocal political rants, which ultimately led him to meeting President Trump in the Oval Office last October. Kardashian also opened up about her husband's polarizing stances and the criticism she's received for "allowing him" to speak so candidly. Rapper Kanye West meets Donald Trump in the Oval Office and talks gun laws, bipolar disorder and about a hydrogen-powered replacement for Air Force One — that he says should be built by Apple. With baby number four on the way for Kim and Kanye, we're happy to hear the parents are in a relatively good state right now.